Vulnerability. 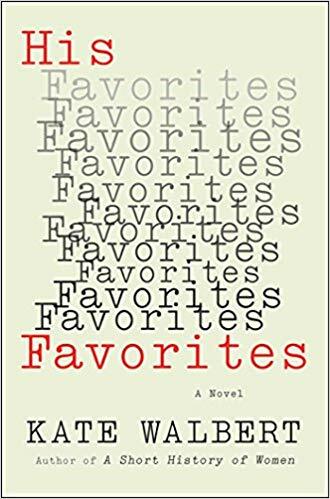 Kate Walbert’s finely written prose in her novel titled, His Favorites, somehow keeps anger about recollection of childhood sexual abuse at a boil while the tone of the telling the story stays cool and calm. Protagonist Jo Hadley’s life changed at age fifteen after her best friend died in an accident that everyone views as Jo’s fault. She leaves her Maryland home to board at a prestigious prep school where her vulnerability is noted by a sexual predator. Master Aikens, her thirty-four-year old English professor selects Jo as his latest “favorite” and manipulates her into a sexual relationship. This novel switches between her recollections of high school from a future time back and forth to that formative year. Memories and descriptions begin to be formed, then Walbert switches time periods to focus on rounding out the story. We understand Jo’s vulnerability and see the effect of this formative experience on her life, while Master remains a shadow figure: recalled in part, but never quite a complete character. Master is limited to Jo’s recollection of his acts, and that is perfect for this novel which is Jo’s story, not Master’s. 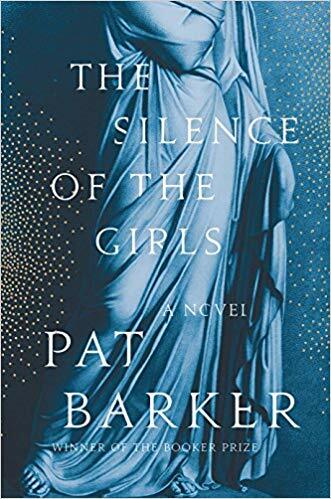 Fans of literary fiction are those readers most likely to enjoy this well-crafted novel, as are those readers who are looking for fiction to find a way to tell a #MeToo story and talk to others about the experiences of women. The right book club will find plenty to discuss about this book. Rating: Five-star (I love it) Click here to purchase His Favorites from amazon.com. Trauma. When I read that a graphic novel had been longlisted for the Man Booker prize, I added it to my reading queue. Nick Drnaso’s novel titled, Sabrina, is a gripping story of the disappearance of a woman and the trauma she and others experience thereafter. This is a story of trauma in real life and in social networks. The muted colors in the illustrations reflect the shadows of a dark world. Peek at a sample and see if a graphic novel is something you’d like to read. 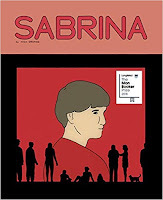 Rating: Three-star (It’s ok) Click here to purchase Sabrina from amazon.com. Refugees. 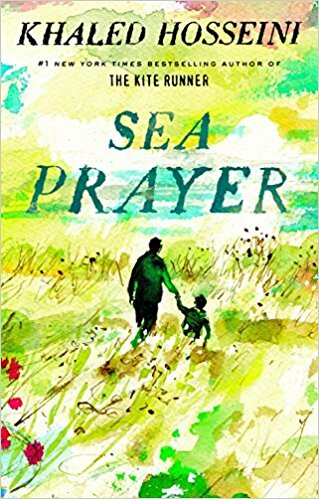 It took me all of five minutes to read the illustrated book by Khaled Hosseini titled, Sea Prayer. This book is a meditation, a prayer as the title shows, for the Syrian refugees on their perilous journey away from danger, death and destruction. The words are moving, and the illustrations beautiful. Proceeds from the sale of this book are being donated to organizations helping refugees. So, buy a copy. Spend five minutes, at least, thinking about refugees, and pass the book along to someone else. Then, send a larger donation to help refugees. Rating: Five-star (I love it) Click here to purchase Sea Prayer from amazon.com. Language. I don’t read much science fiction because more often than not, I find the prose unbearable. 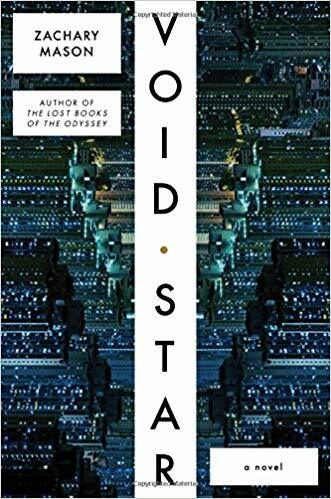 Once I started reading Zachary Mason’s novel titled, Void Star, I became enchanted by the prose, the story and the characters. Mason has called this book literary fiction, and I agree. Access to memories and the exchange of memories are key elements in the novel and provide a way for connections with humans and machines. Protagonist Irina performs a key role in making those connections effective. There’s a search for immortality underway by her boss, James Cromwell. Rich are poor are dramatically divided in this society, set about one hundred years in the future. Kern is a character less connected to technology and as complex and interesting as all the others. 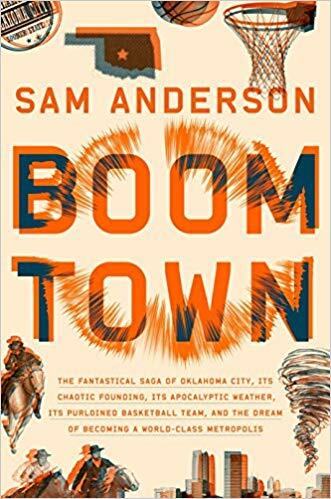 I was entertained more than I expected by this well-written novel and recommend it to both those readers who enjoy literary fiction and those who like science fiction. Rating: Four-star (I like it) Click here to purchase Void Star from amazon.com. Election. The fourth novel in the series by Amy Stewart featuring deputy sheriff Constance Kopp is titled, Miss Kopp Just Won’t Quit. Her boss, Sheriff Heath is running for Congress in the election of 1916. After he loses, Constance’s world turns inside out. You can guess from the title what she does when Heath’s successor says he doesn’t need a female deputy. She also doesn’t quit in her pursuit of justice for the women under her supervision. Stewart’s series has focused on the lives of women in this time period, and the latest book continues to keep this reader very interested in the series. Fans of crime fiction and historical fiction are those readers most likely to enjoy this novel and this series. 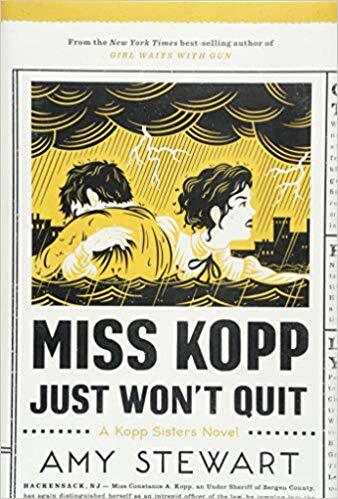 Rating: Four-star (I like it) Click here to purchase Miss Kopp Just Won’t Quit from amazon.com. Observations. 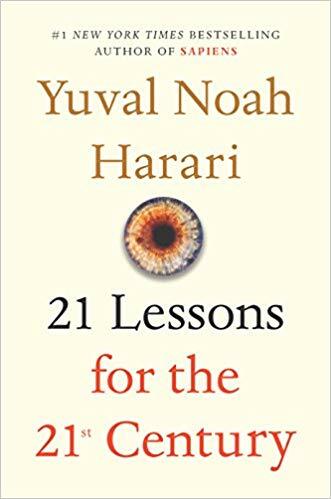 Yuval Noah Harari synthesizes lots of current thinking by himself and others in a reflective book titled, 21 Lessons for the 21st Century. Harari’s observations about nationalism, religion, robotics, artificial intelligence, the future workforce and lots more are clear and reasoned. From these observations, he formulates lessons that we should be learning from these and similar observations. Chances are that whatever you are currently worried about, Harari has an observation about that, and a helpful way of thinking about your fears. Educators should think about the ways in which he thinks our education systems need to be reworked to prepare individuals for their future. Agree or disagree with his views but accept his observations and reflect on what you think they mean. Rating: Four-star (I like it) Click here to purchase 21 Lessons from amazon.com. Spunky. I’m guessing that Scott Galloway does a terrific job when he teaches at NYU’s Stern School of Business. 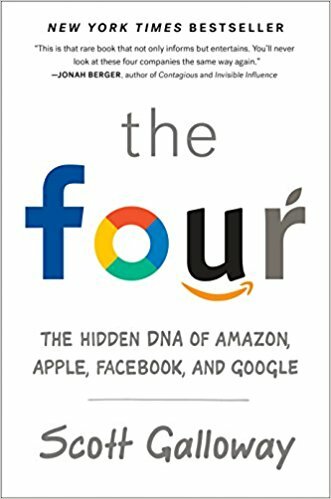 The writing style in his book titled, The Four: The Hidden DNA of Amazon, Apple, Facebook, and Google, is spunky and entertaining. Given his activity as a serial entrepreneur, he is not your average professor or journalist examining corporations. Readers interested in business are those most likely to enjoy this engaging and thoughtful exploration of four giants of American business. I regret how long it sat on a shelf unread because once I started, I zipped right through the cogent prose and great questions Galloway raises. Rating: Four-star (I like it) Click here to purchase The Four from amazon.com. Watches. 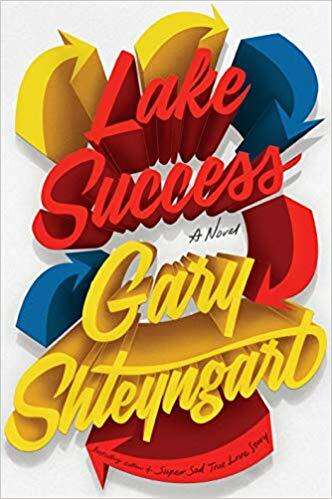 A man goes on a journey as Gary Shteyngart’s novel titled, Lake Success, begins. Protagonist Barry Cohen isn’t an Everyman: he is hedge fund manager with $2.4 billion in assets under management, which he repeats often for the benefit of many listeners and as an affirmation of his worth as an individual. Barry’s journey is to escape his work and his life, as a SEC investigation has him in its crosshairs, and he cannot reconcile himself to the reality than his young son has autism. Barry travels with part of his expensive watch collection, these companions who are reliable and consistent, and exist as emblems that prove Barry’s worth to himself and to those in the know. Shteyngart writes with great skill, holding a mirror up to our unequal society. Barry is as detached from the average American as are many hedge fund managers and wealthy individuals. Passengers on his Greyhound bus are just like the regular people who ride those buses every day. Shteyngart puts the two together and the result is comedy, pathos and insight into contemporary American life. On every page, the prose is finely written. Rating: Four-star (I like it) Click here to purchase Lake Success from amazon.com. Overwhelmed. What do we do when we become overwhelmed? Most of us make a change of one sort or another. 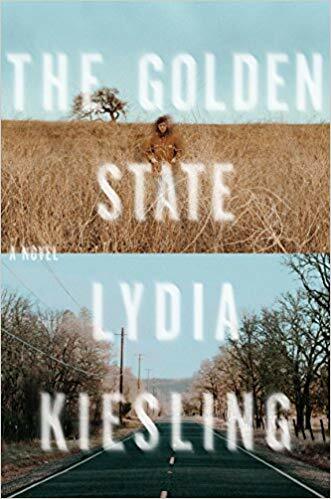 When Daphne, the protagonist of Lydia Kiesling’s debut novel titled, The Golden State, feels her world about to come apart, she leaves San Francisco with her daughter, Honey, and heads to the high desert in California to a mobile home she inherited from her grandparents. Daphne tries to talk to her husband every day. He is stranded in Turkey after some processing error invalidated his green card. Bewildered by what to do next, Daphne meets interesting characters with complicated lives, some provide help, others create barriers. The fine prose that accompanies us on Daphne’s journey makes the trip very pleasurable. Daphne is caught in this overwhelmed state in a divided world, and she does what every person does: something next. Fans of good writing, and anyone with a narrow view of life in California should consider reading this novel. Rating: Four-star (I like it) Click here to purchase The Golden State from amazon.com. Sources. I think that a Bob Woodward book featuring an American President falls into the required reading category for those who are engaged in public policy. 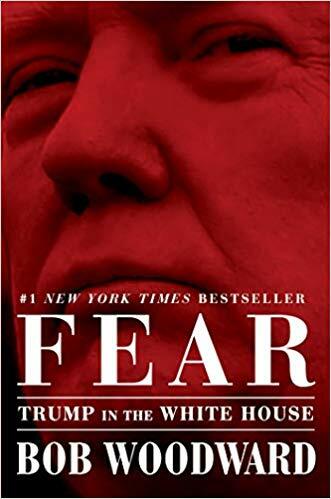 By now, every political junkie has heard about the “revelations” in Woodward’s book titled, Fear: Trump in the White House. One that comes to mind is Gary Cohn taking a paper off Trump’s desk so that the President wouldn’t sign it. But this is not an exciting book about revelations: it’s a detailed look at the Trump White House and it documents much of what we already know. The slow and pondering text can distract readers from the importance of the book: the description of a recklessness in dealing with important matters. Woodward has lots of sources for what he describes, and some of them are obvious to every informed reader. Trump creates fear, stokes fear where it appears, and mines fear to do what he wants to do. If Woodward’s objective in writing this book was to make some readers afraid, he achieves that in spades. Rating: Four-star (I like it) Click here to purchase Fear from amazon.com. Recognition. I am somebody. 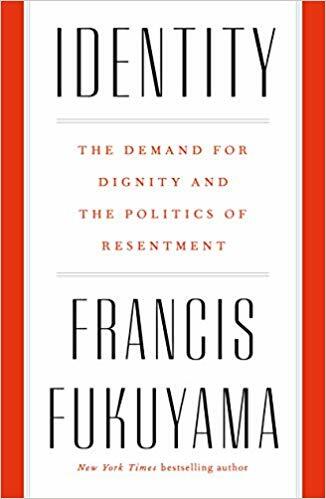 In his book titled, Identity: The Demand for Dignity and the Politics of Resentment, Francis Fukuyama makes a compelling case that there is a strong human need for recognition, and a demand to be respected and valued for who we are. To overcome our current state of resentment and polarization, Fukuyama proposes an acceptance of thinking in terms of identity, but to use identity to integrate not divide us. Deploy an overarching identity larger than our smaller ones to integrate our society. Sounds good to me. Rating: Five-star (I love it) Click here to purchase Identity from amazon.com. Role. 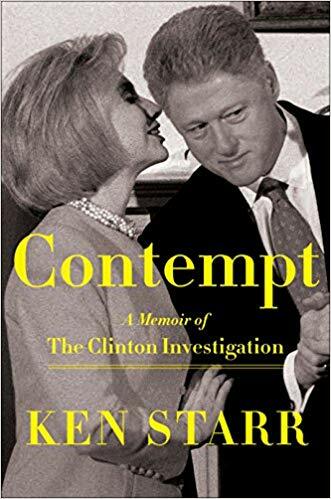 Don’t leap too fast to your tribal corner before considering whether or not to read Ken Starr’s book titled, Contempt: A Memoir of the Clinton Investigation. I almost decided not to read the book because twenty years have passed since Starr performed his role as special prosecutor, and I didn’t think I’d be reading anything here other than a self-serving perspective. When I realized that of all the views on that time, I knew the least about Starr’s, so I read this book and I’m glad I did. While sanctimonious at times, and certainly more positive about his behavior that others might be, the book lays out a well-written and cogent story of the Clinton investigation. The title discloses in just one word Starr’s judgment about both Bill and Hillary Clinton’s relationship with the law. Starr describes his own respect for the law and makes the case that he carried out his role in this affair with integrity. We already know who lied, but Starr describes examples of the depth of evasion and contempt on the part of both Clintons. The divisions from two decades ago pale in comparison to today’s polarization and reading Starr’s perspective on his role at that time helped my thinking about contemporary issues and what may be ahead. Readers engaged in public affairs should spend time reading this book and thinking about it. Rating: Four-star (I like it) Click here to purchase Contempt from amazon.com. Reading. 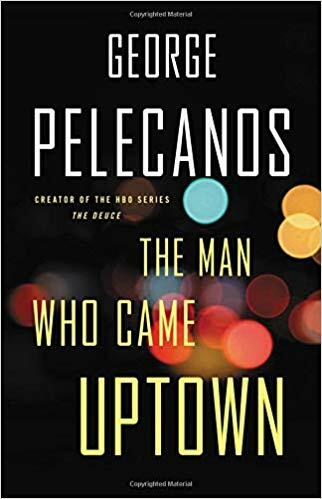 Fans of George Pelecanos are those readers most likely to enjoy his latest book titled, The Man Who Came Uptown. New readers could start here and get hooked by a fast-paced plot, well-developed complex characters, and the author’s deep understanding of human behavior. Protagonist Michael Hudson gets hooked on reading while in prison, thanks to the attention of the librarian, Anna. Michael gets sprung from prison abruptly, because of the efforts of a private detective who now wants Michael to repay this debt. Michael is caught between trying to make something of his life versus repaying his debt to the private eye through crime. The novel explores the transformative power of reading and how an individual can choose to pursue a new way of living. As always, the DC setting is described in detail and the changes in Michael are in parallel to the changes in neighborhoods. Rating: Four-star (I like it) Click here to purchase The Man Who Came Uptown from amazon.com. Search. During much of life, we are moving toward something or away from something. What is it that we are looking for? Love? Meaning? In her debut novel titled, The Incendiaries, R.O. Kwan presents the search of Phoebe Lin and Will Kendall from their different perspectives at the start of their college years. Phoebe and Will have secrets from each other, and spiritual and temporal longings that pull them together and apart. Kwon explores what drives us to move toward or away from what we think we are looking for. She writes with great skill and brings readers a long way in a book just over two hundred pages long. 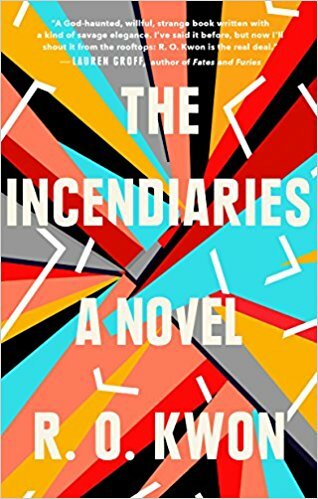 Rating: Four-star (I like it) Click here to purchase The Incendiaries from amazon.com. Characters. 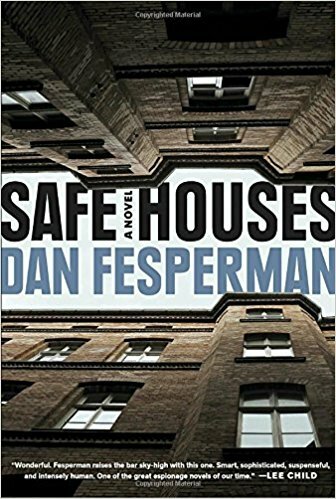 Readers who enjoy finely written espionage novels are those most likely to enjoy Dan Fesperman’s Safe Houses. Fesperman offers a cast of interesting and complex characters, an engaging plot, and surprises that will delight most readers. Berlin in 1979 and current day Maryland alternate the exposition, and the gradual understanding of different characters builds steadily. Rating: Four-star (I like it) Click here to purchase Safe Houses from amazon.com. Perspective. 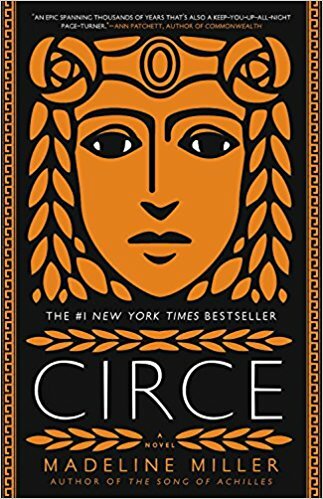 I can almost imagine how Madeline Miller decided to write her novel titled, Circe. She was re-reading Homer’s Odyssey and got to thinking about Circe after reading the part about Circe throwing a spell that turned men into pigs. Miller wondered what life was like from Circe’s perspective, and that’s what readers can enjoy in this creative and finely written novel. By writing in the first person, Miller brings Circe to life in ways that gave clear voice to this perspective. I was thoroughly entertained. Rating: Four-star (I like it) Click here to purchase Circe from amazon.com. Dark. 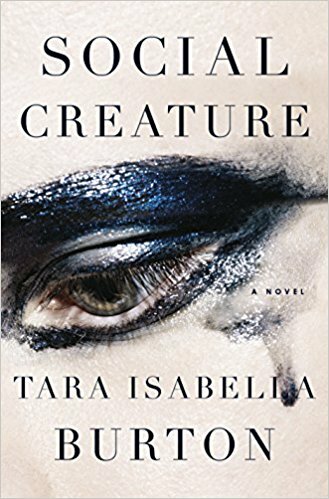 Fans of dark psychological fiction are those readers most likely to enjoy Tara Isabella Burton’s debut novel titled, Social Creature. From the earliest pages of exposition of the unequal and manic relationship between Louise and Lavinia, I knew something bad would happen (Burton makes part of that clear very early on), and like watching an auto accident, I couldn’t peel my eyes away. The prose is well-written, the plot engaging, and the story deliciously dark and evil. Rating: Four-star (I like it) Click here to purchase Social Creature from amazon.com. Fragile. Life is precious, fragile, and bad stuff happens. Our response is to love. 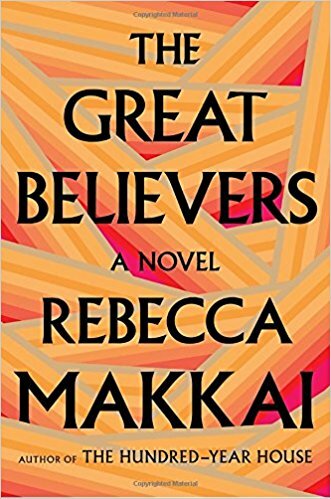 In her novel titled, The Great Believers, Rebecca Makkai pulls readers into the AIDS crisis in 1985 and a cast of characters in Chicago whose lives are changed in an instant. A second story line is set in Paris thirty years later with some of the same characters from the earlier timeline. Protagonist Fiona ties the two periods together: mourning the death of her brother, Nico, from AIDS in the 1980s and the search for her estranged daughter in 2015. 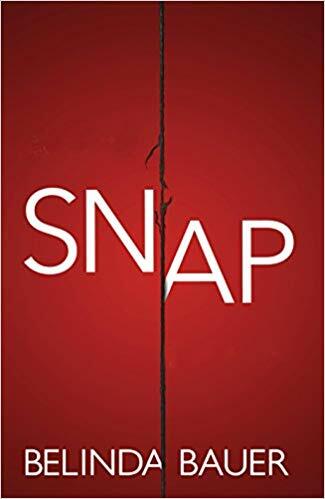 Makkai’s staccato writing moves the plot lines along at a steady pace, and she presents the emotional tension with skill. Living and loving: the grist of most novels, done here with great skill. Rating: Four-star (I like it) Click here to purchase The Great Believers from amazon.com. Adrift. 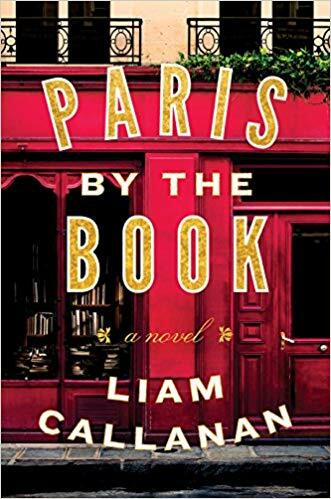 Surrender yourself to what Liam Callanan creates in his novel titled, Paris by the Book. Protagonist Leah falls in love with Robert, beginning when he pays for a children’s book that she steals from a bookstore in Wisconsin. Robert, a writer, goes missing, and Leah takes their two daughters to Paris, where she expects she will find Robert. While in grief and adrift, some force or other leads Leah to buy a Paris bookstore. All of life is a search of some sort or another, and what is it that we are all looking for? Let Callanan take you to Paris and see if what you are looking for can be found there. Rating: Five-star (I love it) Click here to purchase Paris by the Book from amazon.com. Shivers. Some novels can get creepy and scary in surprising ways. 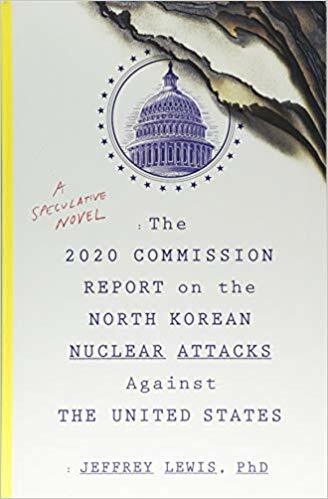 Jeffrey Lewis structured his novel titled, The 2020 Commission Report on the North Korean Nuclear Attacks Against the United States, as a government report. The cold and antiseptic nature of government report writing gave me shivers. Any description of the use of nuclear weapons would be scary, but it was the structure of this book that made the probability of such an event seem higher, and the fact that the author is an arms control expert made me shiver even more. Rating: Four-star (I like it) Click here to purchase The 2020 Commission Report from amazon.com. Descriptive. 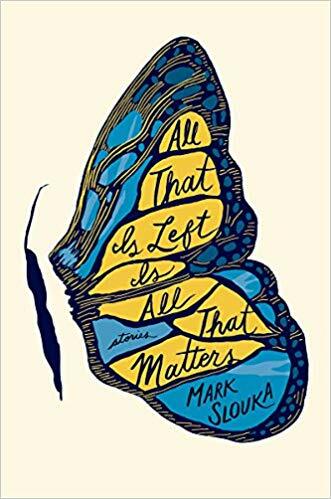 There are fifteen beautifully written short stories in a collection by Mark Slouka titled, All That Is Left Is All That Matters. It seemed to me that it takes Slouka just a few words to describe a character in ways that will lead us to understand and recognize the completeness of the individual. Slouka also uses carefully chosen descriptive language to capture a setting or situation to bring it to life. Any reader who enjoys finely written short stories should consider reading this book. Rating: Four-star (I like it) Click here to purchase All That Is Left from amazon.com. Hand. 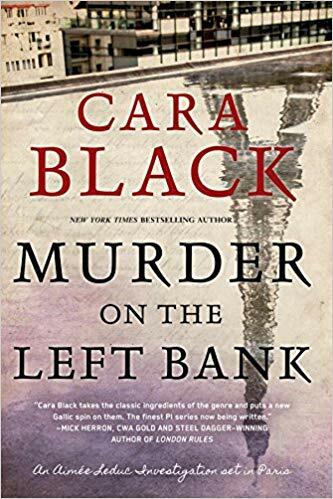 The eighteenth installment in the Aimée Leduc series by Cara Black is titled, Murder on the Left Bank. Set in 1999, Aimée and her partner, Rene, are helping clients prepare for Y2K when an attorney hires Aimée to find a missing notebook. Very quickly, Aimée finds herself and her daughter in peril from the actions of a group called The Hand, crooked police who ordered the death of Aimée’s father. The plot moves quickly and maintains a reader’s interest throughout the novel. Fans of the series are those readers most likely to appreciate the return of familiar characters and Black’s ability to maintain interesting stories about fascinating people. Rating: Four-star (I like it) Click here to purchase Murder on the Left Bank from amazon.com. Activist. 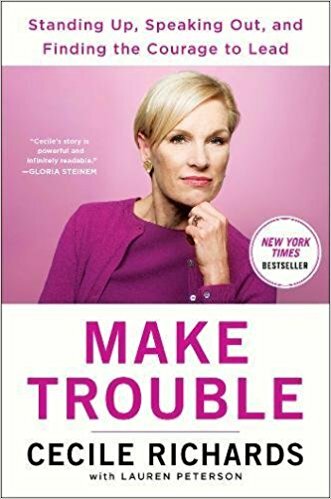 Cecile Richards’ memoir is titled, Make Trouble: Standing Up, Speaking Out, and Finding the Courage to Lead--My Life Story. The former head of Planned Parenthood describes her life of activism with clarity through telling great stories. As the daughter of the late Texas governor, Ann Richards, Cecile Richards learned straight talking and outreach to the needy from early childhood. Her father was a civil rights attorney and their home was always abuzz with people supporting one cause or another. She worked as a labor organizer prior to leading Planned Parenthood. Women looking for positive role models in leadership positions are those readers most likely to appreciate the practical advice and guidance in this book. Thanks to leaders like Cecile Richards, more people have a voice in public affairs. Rating: Four-star (I like it) Click here to purchase Make Trouble from amazon.com. Nuclear. William Vollmann has a lot to say about energy production and climate change and our future. His publisher and editor agreed to a structure of two six hundred-page books. 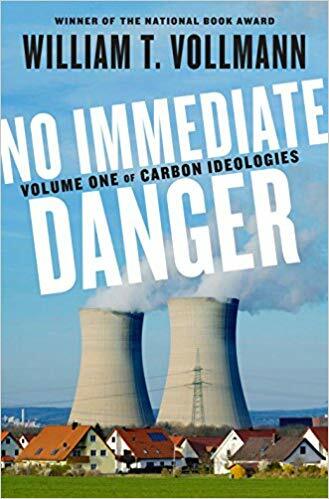 In the first book titled, No Immediate Danger, Vollman focus on nuclear power generation. Vollmann tells readers of the time he has spent in Japan over the past seven years placing himself at personal risk while measuring radiation around the Fukushima site. His title comes from the Japanese official advisory about the risk. With lots of facts and measurements, Vollmann disagrees about the dangers and uses Fukushima as an example of the consequences of energy policies that rely on nuclear power. In exchange for short term comfort and economic benefits, we’ve added significant long-term risk and costs. The next volume will focus on oil production, fracking and coal production. In some ways I can’t wait, but I need a break before tackling the second installment. Rating: Three-star (It’s ok) Click here to purchase No Immediate Danger from amazon.com. Hoarder. 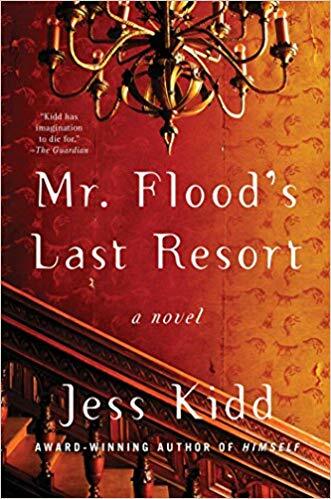 Jess Kidd introduces readers to terrific characters in her novel titled, Mr. Flood’s Last Resort. Protagonist Maud Drennan works as a caregiver and in her reality saints of the past are participants in her daily life. Her latest case brings her to the gothic home of a hoarder, Cathal Flood. Maud is the latest in a series of caregivers, all of whom Mr. Flood has shunned. Kidd draws these characters with skill and insight and lets us wince and smile as their lives play out. The saints are close by the sinners, and patient readers can watch grace enter the lives of these eccentric characters. In many fine works of fiction things are not as they appear, and I found myself giving Kidd full suspension of my disbelief as she works her literary magic. Rating: Four-star (I like it) Click here to purchase Mr Flood’s Last Resort from amazon.com. Context. 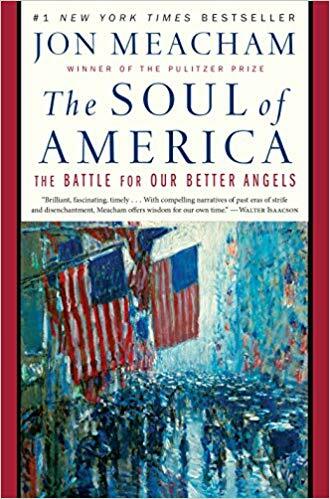 For American citizens weary of partisan divisiveness, one book to consider is Jon Meacham’s titled, The Soul of America: The Battle for Our Better Angels. We’ve been divided in the past in ways more severe than our current situation and have leaned toward our core values to come together. Historians help provide context for us to understand where we have come from, and how to consider current challenges in relation to how we have responded to past divisions. Meacham writes with love for the United States and with hope that our future will be less contentious than the present. Take a break from the headlines to reflect on our core values and consider how those values can lead us toward reconciliation and unity. Rating: Five-star (I love it) Click here to purchase The Soul of America from amazon.com. Secrets. 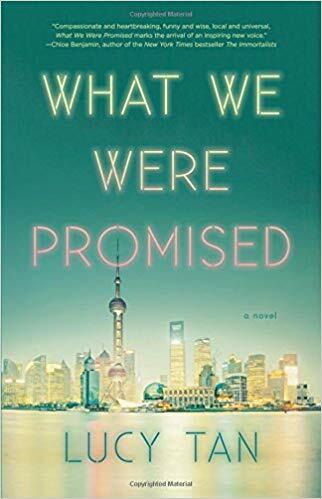 In her debut novel titled, What We Were Promised, Lucy Tan explores themes of family, secrets, and obligations. Set in Shanghai, the Zhen family’s new status upon return to China after two decades of success in the United States leads to new ways of living and significant adjustments for the extended family. Tan uses multiple narrators to offer different perspectives about life in Shanghai. A special bracelet links the past to the present. Tan writes with skill and leads readers toward caring deeply for the lives of the complex characters she presents. At the same time, she provides clear descriptive language that makes the setting come alive for readers. Rating: Four-star (I like it) Click here to purchase What We Were Promised from amazon.com.